Rollerblading, roller skating, and riding bikes, scooters and skateboards are all great ways for your child to stay active and have fun. 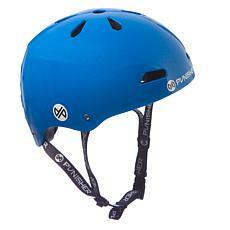 However, participating in these leisure pursuits also increases the risk of serious accidents. 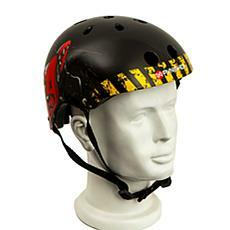 That's why providing the right protective gear, including a helmet, is so important. 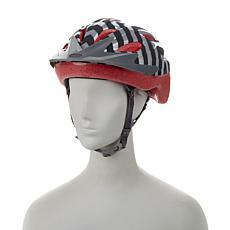 Studies show helmets could have prevented 75 percent of fatal head injuries and 85 percent of non-fatal brain injuries in bike-riding kids. 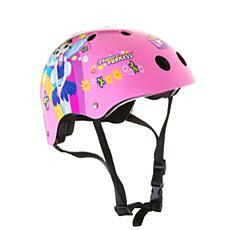 If you're looking for a high-quality helmet for your child, HSN has you covered. 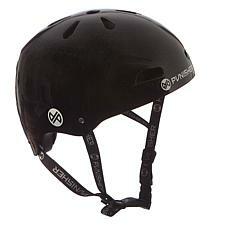 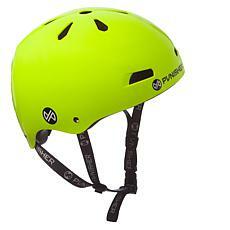 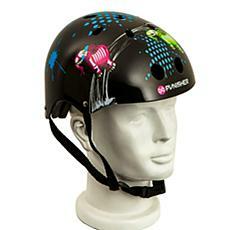 HSN sells superior kids' helmets from trusted brands like Punisher and Bike USA. 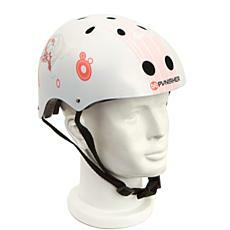 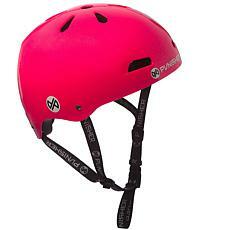 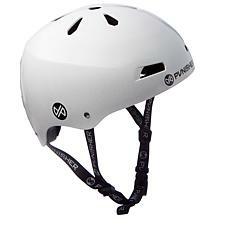 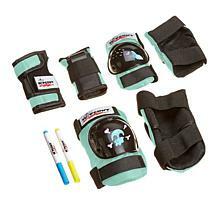 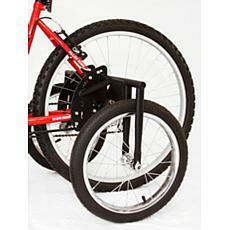 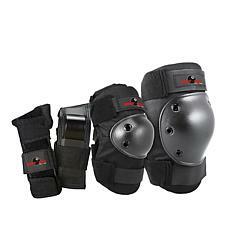 Each one is made to exacting standards to protect your child's developing brain from serious trauma in case of falls. 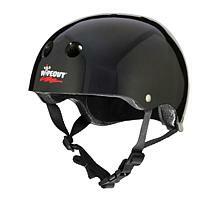 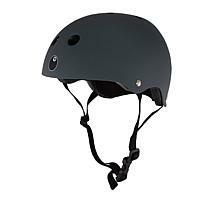 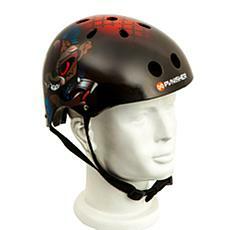 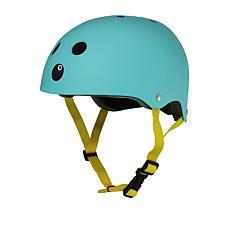 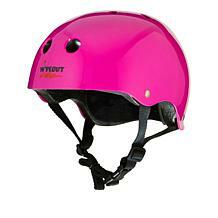 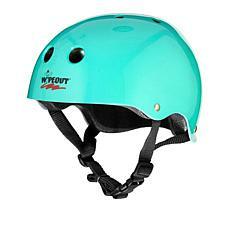 Convincing your child to wear a helmet should be no battle when you buy from HSN. 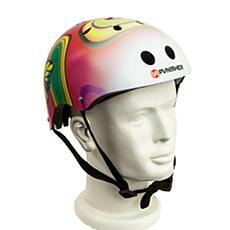 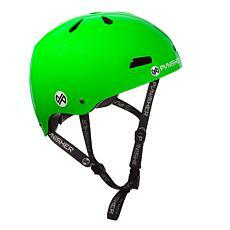 These helmets come in a wide range of colors and patterns, including bold neon shades, classic neutrals, and vivid cartoon prints. 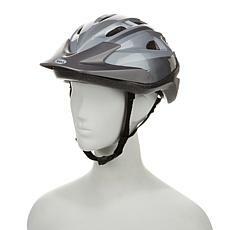 In some cities and states, wearing a kids' helmet is the law. 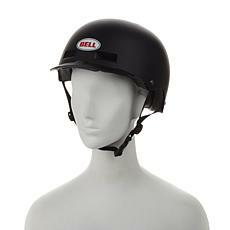 Reminding them that failure to comply could bring a policeman to your door might just provide the incentive they need to stay safe! 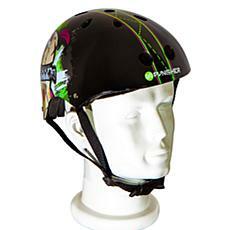 HSN makes it easy for parents to keep their children safe, with FlexPay available on all kids' helmet purchases.